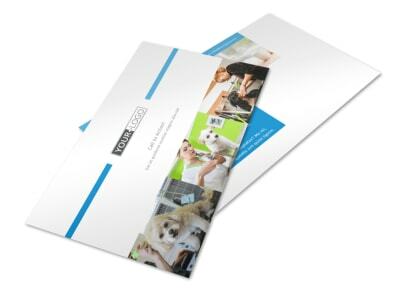 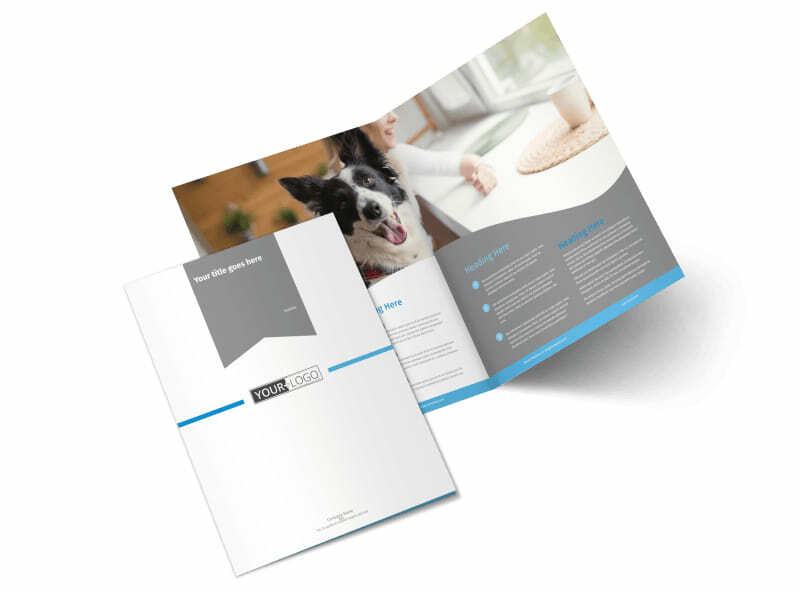 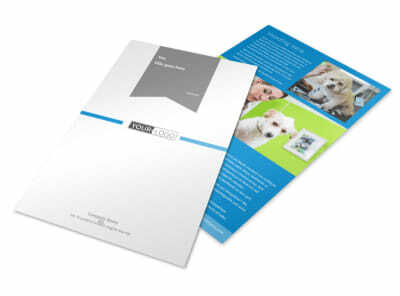 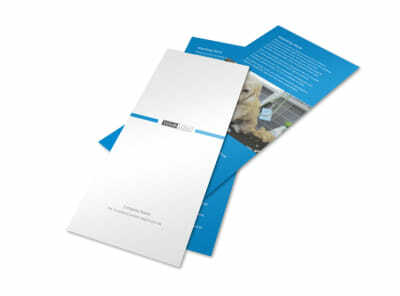 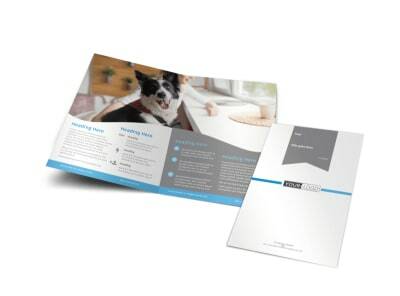 Customize our Clean Care Pet Grooming Brochure Template and more! 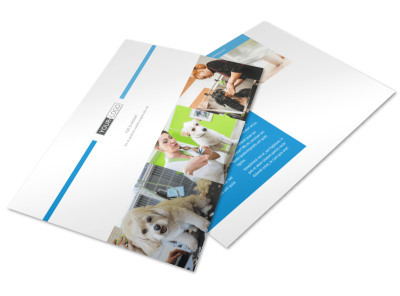 When pooches need grooming, be sure their pet parents know you're the go-to groomer to call with clean care pet grooming brochures. 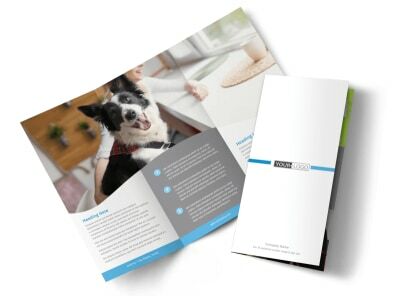 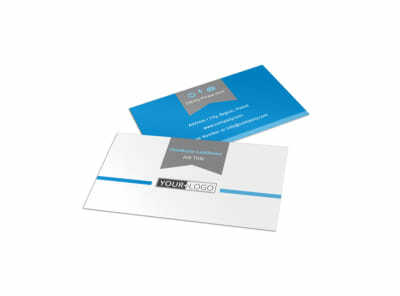 Customize your own unique brochures using custom graphics, artwork, photos, and more to show off kitty comb outs and doggy manicures. 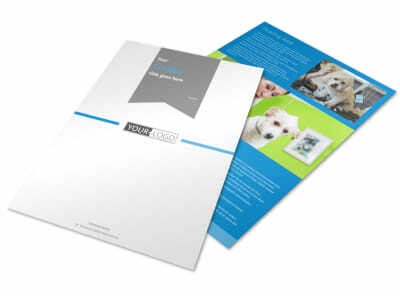 Design your bark-worthy brochures in minutes now.